We’ve all had mornings like this. 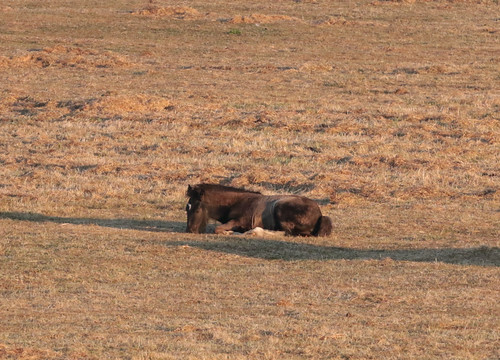 Sympathies, Foal. This entry was originally posted at https://nanila.dreamwidth.org/1174589.html. The titration count is at .0 pKa. It's getting so big! It's had another growth spurt this week. Oh lordy. Sympathies. I had insomnia a couple of nights ago because of nerves, and then Telstar woke me up yowling for his breakfast at 5:30 AM.